Timing: chip-timing by Budu Racing. Online registration will open September 1st. 2019 please check back. Day of race registration will be available only if the event does not sell out prior to race day. Day of race registration will be open from 7:00 to 8:30am. Bibs for pre-registered runners can be picked up day of race between 7:00 and 8:30am. Parking at Squalicum Creek Park is very limited. Parking is not permitted along the roadside on Squalicum Way. at Bellingham Technical College in the upper lot at the W. Illinois Street entrance only. BBay Running and GBRC have joined together to start a program for runners to recycle their old running shoes. 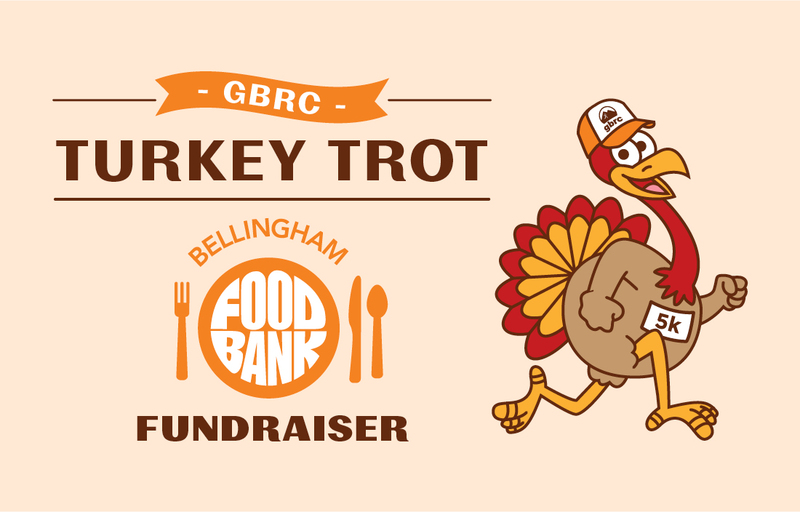 If you have any old running shoes that you would like to recycle, bring them with you to the GBRC Turkey Trot Race and we will take them off your hands. Visit https://bbayrunning.com/shoe-recycling/ for more info. 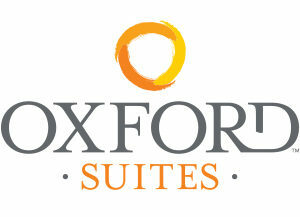 15% Discount Rate at Oxford Suites Bellingham! Visit Oxford Suites Bellingham’s website at https://www.oxfordsuitesbellingham.com/ and use the promo code“GBRC” when making your reservation.